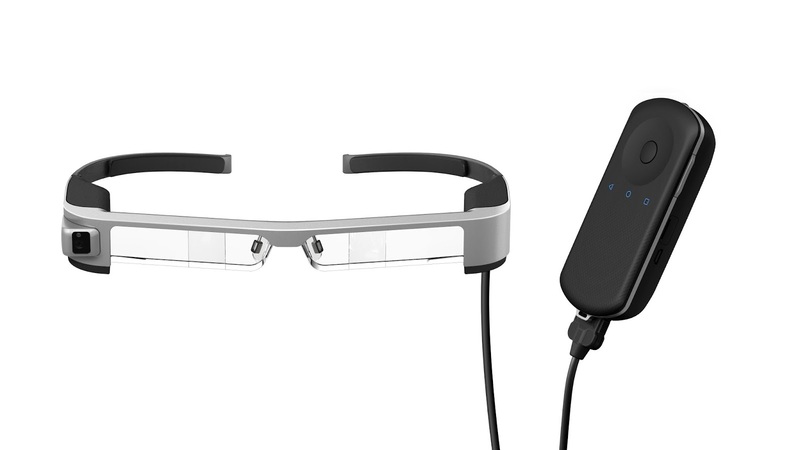 Seiko Epson Corporation (TSE: 6724, "Epson") has won the Red Dot Award in the Product Design category (Red Dot Award: Product Design 2017)* on April 3 at Essen, Germany for its Moverio BT-300 smart glasses with silicon organic light-emitting diode (OLED) displays. Created in 1955 in Germany, the Red Dot Design Award is recognized around the world as one of the most prestigious awards in the design field. A jury of experts evaluates products announced during the past two years and selects the best designs based on nine criteria, including degree of innovation, functionality, ergonomics, ecological compatibility, and durability. The Moverio BT-300 features Epson’s own silicon OLED displays. It is compact and lightweight yet delivers amazing brightness, contrast, resolution, and image quality. Images are rendered in realistic color and without a distracting frame around the edges of the display. These features mean that Moverio images and information are displayed seamlessly in the user’s field of view for a realistic augmented reality (AR) experience. “We always want our product designs to exceed customer expectations, but the Moverio BT-300 is more streamlined than our previous model. I think the judges recognized that the design achieves comfort and looks natural. 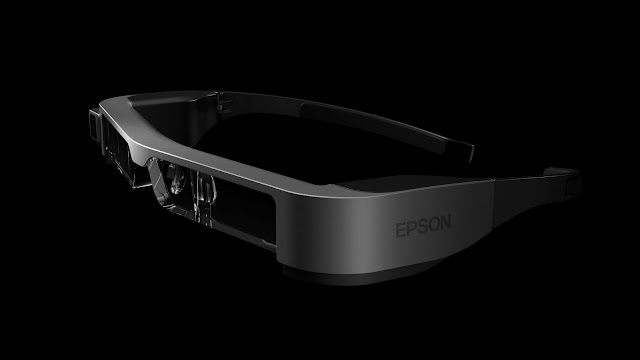 We want to continue to make strides toward even better designs in the future,” says Hiroaki Sakai, general manager of the design department in Epson’s Visual Products Operations Division. For additional product details, please see the link (URL) below. For more information about the Red Dot Design Awards, please see the link (URL) below. * Red Dot Design Awards are organized by Design ZentrumNordrheinWestfalen, a design center.